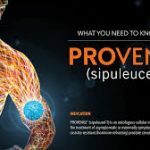 PROVENGE® (sipuleucel-T) is approved by the FDA as an autologous cellular immunotherapy for the treatment of asymptomatic or minimally symptomatic metastatic castrate resistant (hormone refractory) prostate cancer. 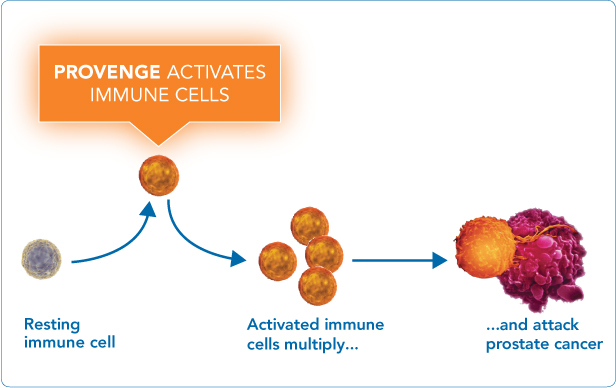 PROVENGE is made from your own immune cells. 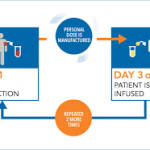 Your cells will be collected at a cell collection center approximately 3 days before each scheduled infusion of PROVENGE. 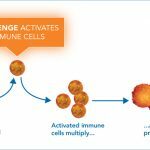 There can be risks associated with the cell collection process, which you should discuss with your doctor before deciding to begin treatment with PROVENGE. PROVENGE can cause serious reactions. 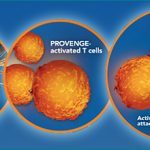 In controlled clinical trials for the treatment of prostate cancer, serious reactions reported in patients in the PROVENGE group included reactions resulting from the infusion of the drug, which occurred within 1 day of infusion, and strokes. Severe infusion reactions included chills, fever, fatigue, weakness, breathing problems (shortness of breath, decreased oxygen level, and wheezing), dizziness, headache, high blood pressure, muscle ache, nausea, and vomiting. Tell your doctor right away if you have breathing problems, chest pains, racing heart or irregular heartbeats, dizziness, nausea, or vomiting after getting PROVENGE because any of these may be signs of heart or lung problems. The most common side effects reported with PROVENGE were chills, fatigue, fever, back pain, nausea, joint ache, and headache. These are not all the possible side effects of PROVENGE treatment. For more information, talk with your doctor. Tell your doctor about all your medical problems including heart problems, lung problems or a history of stroke. Tell your doctor right away if you get a fever over 100°F, or redness at the cell collection or infusion sites, because any of these may be signs of infection.